Those who’ve already gobbled up the last bit of their beloved Girl Scout Cookies will find an extra treat at both What’s the Scoop and Gunther’s Ice Cream in Sacramento starting today, March 30. To honor Girl Scouts of the USA’s 100th anniversary, the two shops will feature “Smart Cookies Ice Cream,” a new delicious lemony flavor imagined by Girl Scout Brownie and Daisy Troop 3921. “Smart Cookies” is a result of a contest organized by What’s the Scoop owner Angel Nazir and Girl Scouts Heart of Central California (GSHCC). For the contest, local Girl Scout troops submitted their ideas for a flavor honoring the organization’s centennial in 2012. The winning flavor, conceived by Girl Scouts and made by Gunther’s, is a creamy lemon chiffon ice cream swirled with pieces of lemon-iced shortbread and a marshmallow ribbon. According to Burns, the flavor also represents this year’s cookie season motto, ‘What can a cookie do?’” Burns’ troop—nine girls in kindergarten through third grade—have used the Girl Scout Cookie Program to tackle goal-setting, aiming to sell 1,200 packages and passing that goal by selling 1,902. 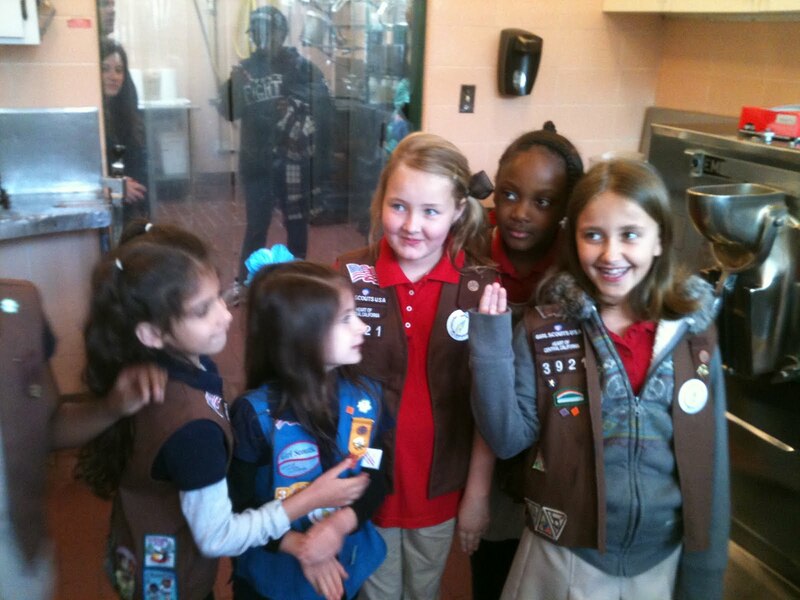 The troop uses its funds to make the world a better place. This year, they sent a letter to their school requesting repairs on a playground, purchased toys for less fortunate children and they recycle cans to create a troop fund. Smart Cookies Ice Cream will be featured for a limited time only at What’s the Scoop Ice Cream & More (6350 Folsom Blvd., Ste. 400) and Gunther’s Ice Cream (2801 Franklin Blvd.) in Sacramento. At What’s the Scoop (not Gunther’s), girls dressed in Girl Scout attire can receive 10% off their purchase, March 30-April 30. Good news for Girl Scout out-of-towners and their families: Smart Cookies will also be featured at GSHCC’s 100th anniversary event April 28 at Cal Expo! 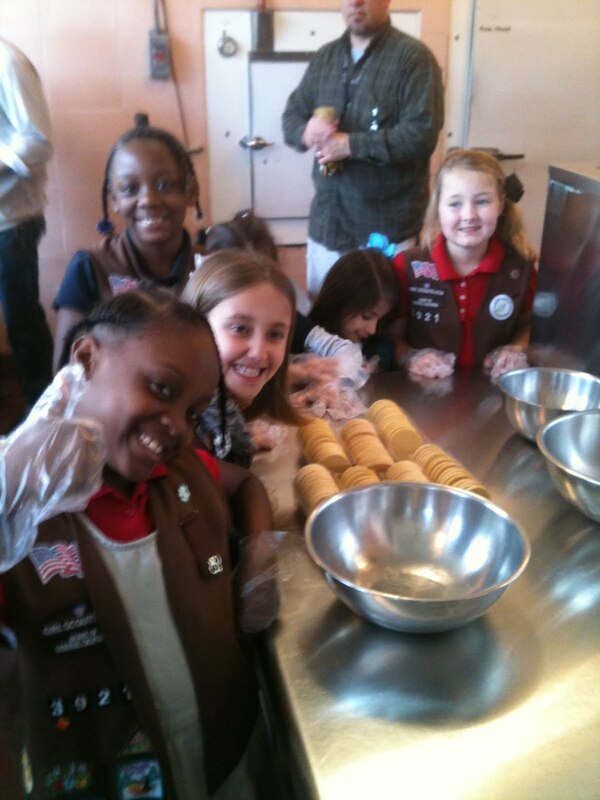 Next Post Girl Scouts say, "When life gives you lemons, make ice cream!"